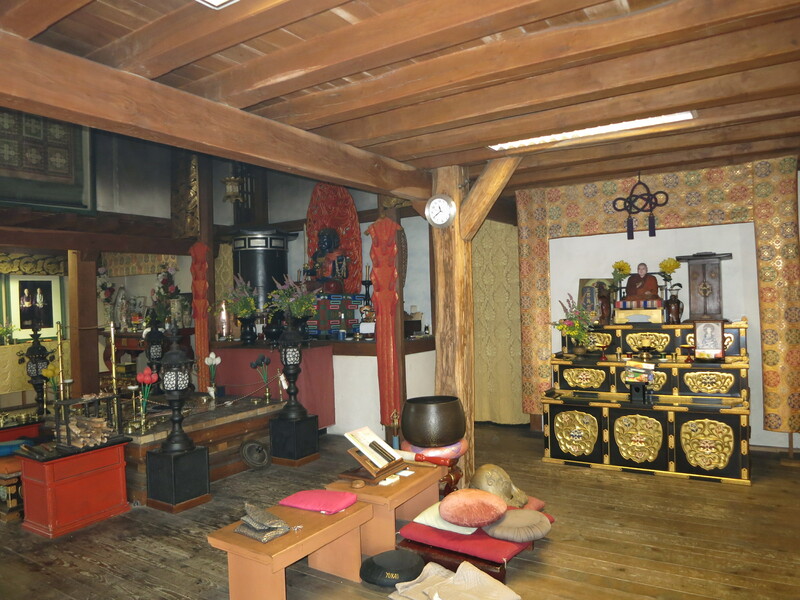 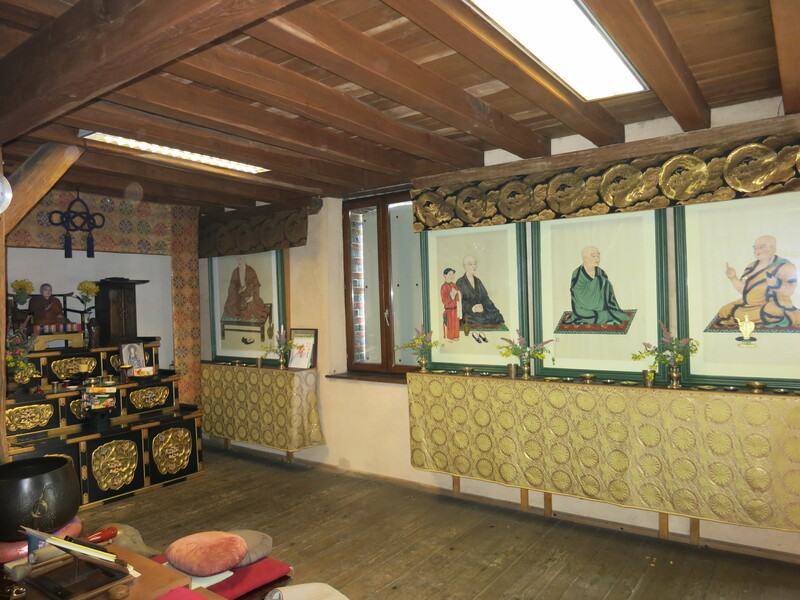 Welcome to Komyo-In temple internet site ! 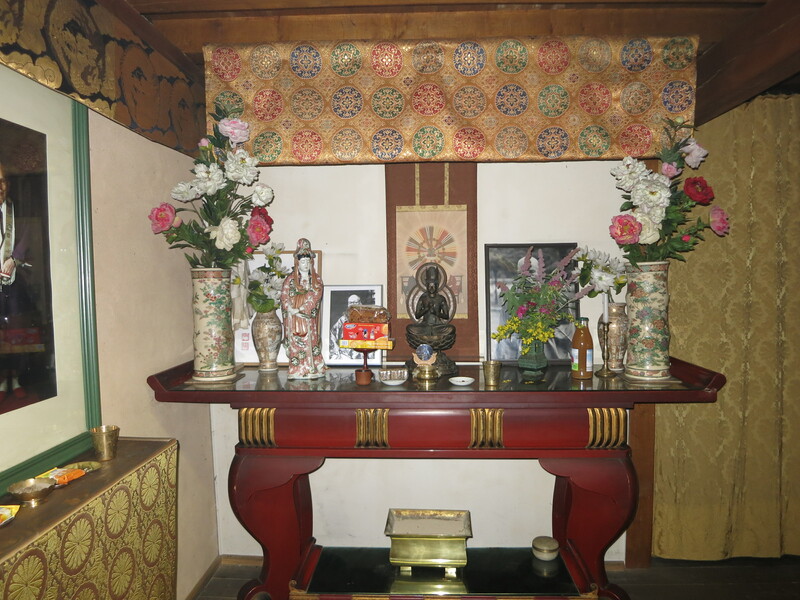 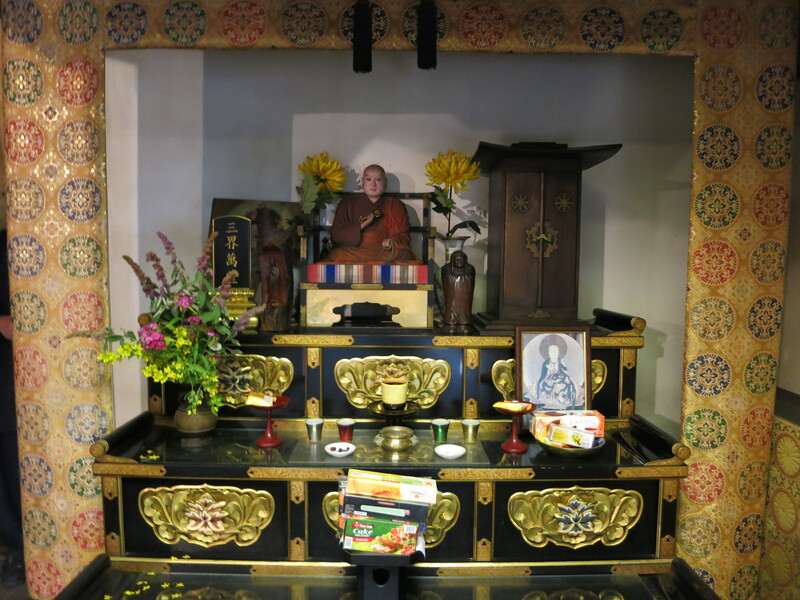 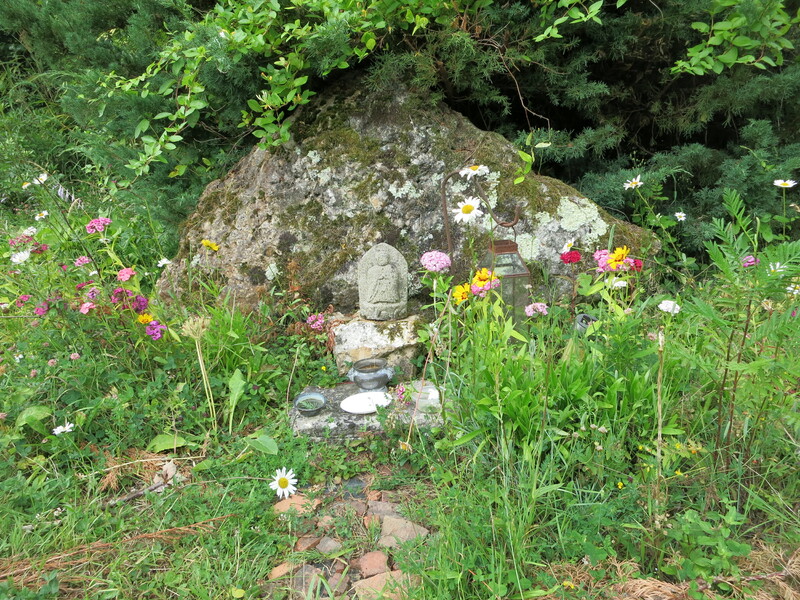 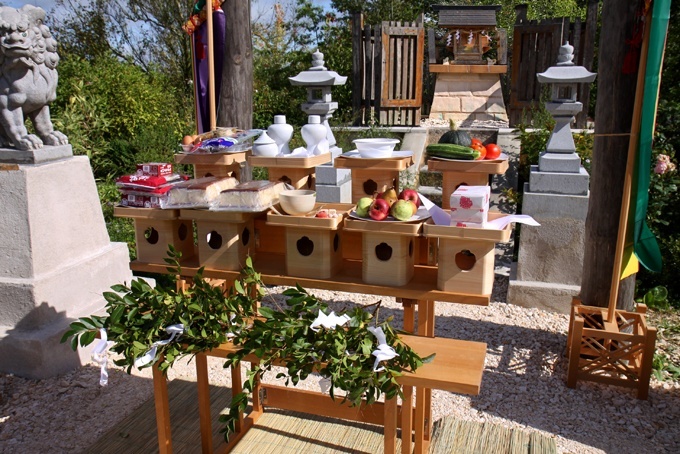 Komyo-In temple (temple of light) represents Shingon Buddhism in France and Europe. 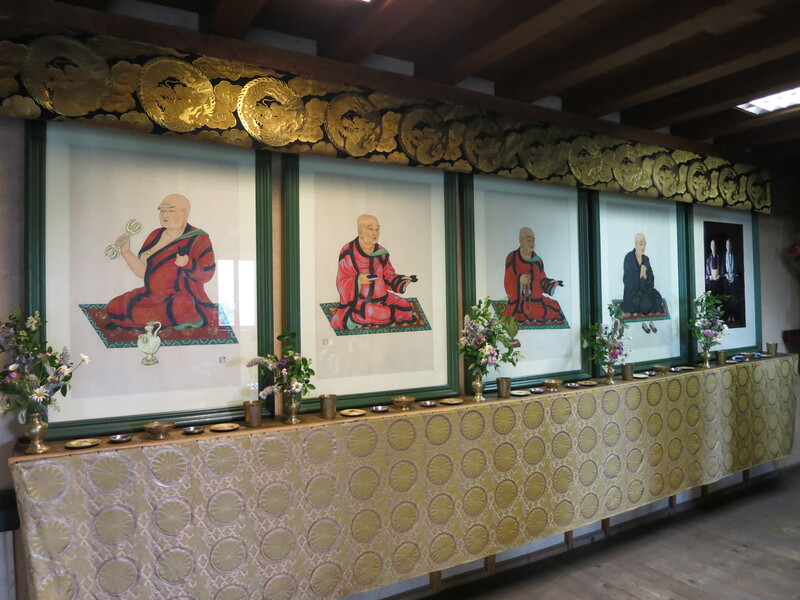 This tradition was founded at the 8th century by Kobo Daishi, one of the most famous Buddhist Master of Japan.